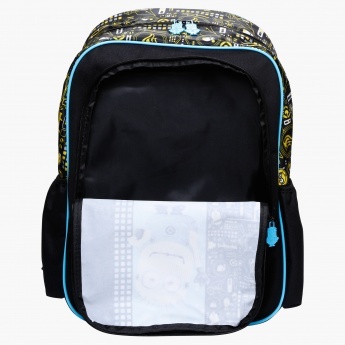 Make travelling a convenient affair for your little one by getting him this lovely backpack. 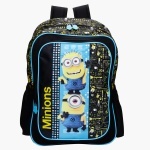 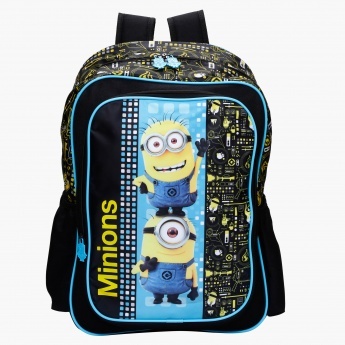 Flaunting a Minions print, this backpack looks appealing. 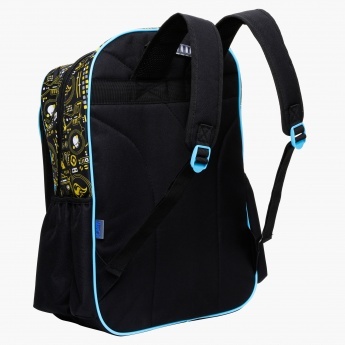 Along with zippered compartments to accommodate the essentials of your kid, it has two side pockets to hold water bottles easily specially during travelling.